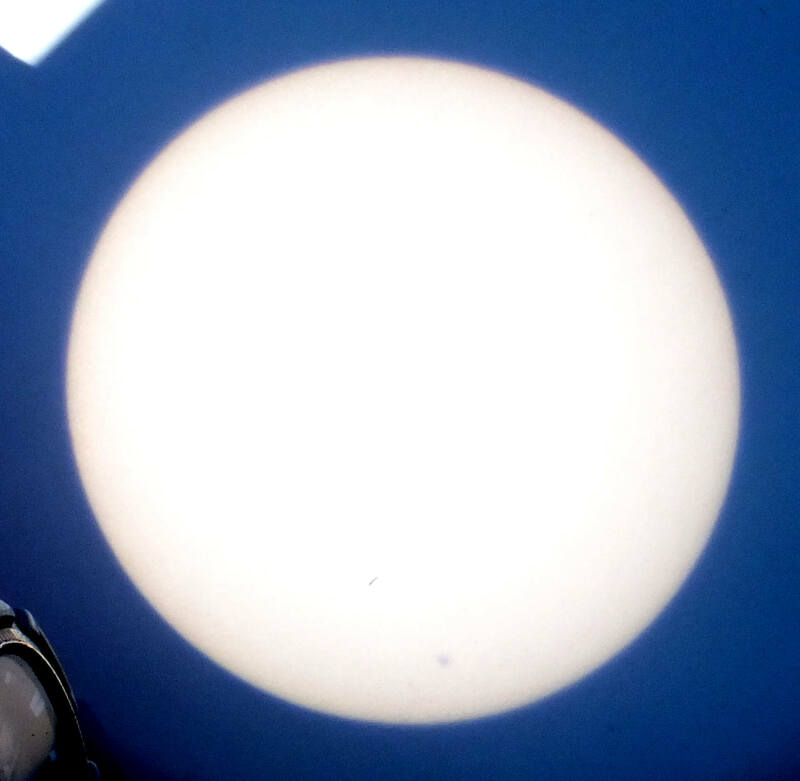 Medium-sized sunspot near the bottom of the solar disc. 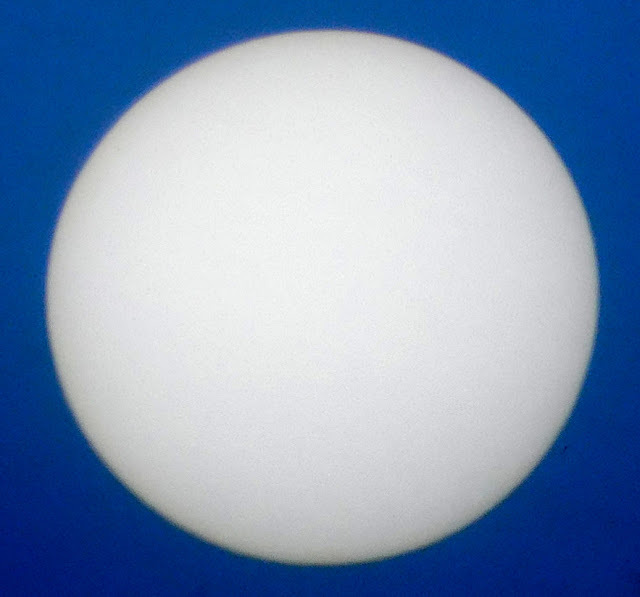 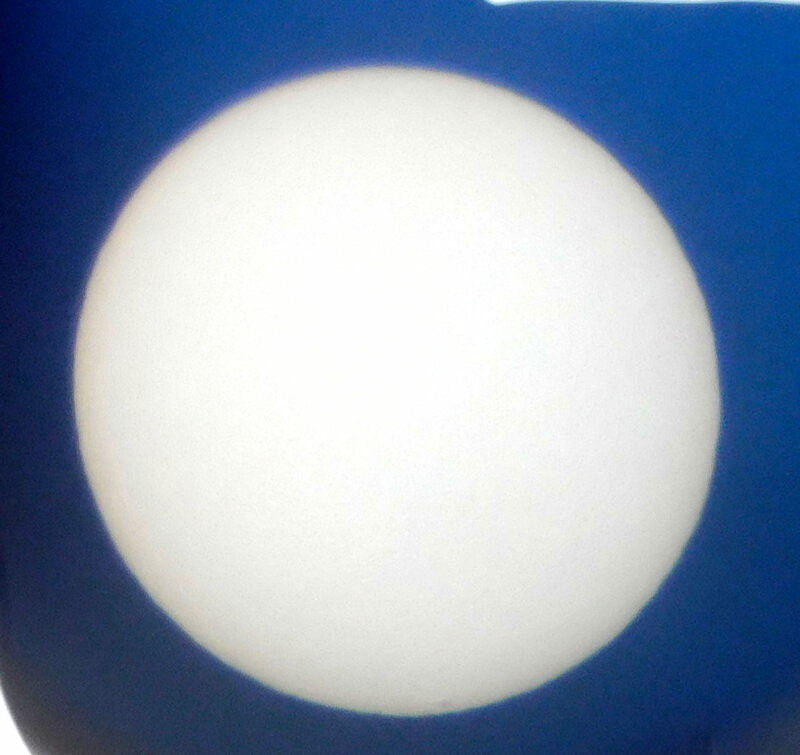 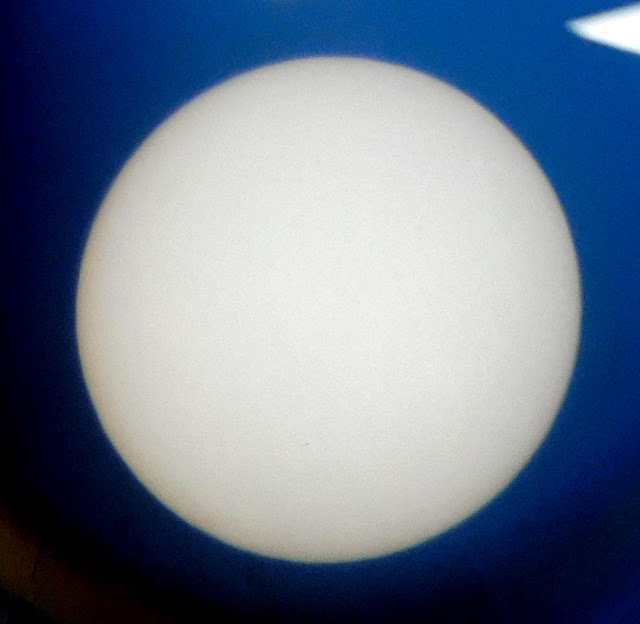 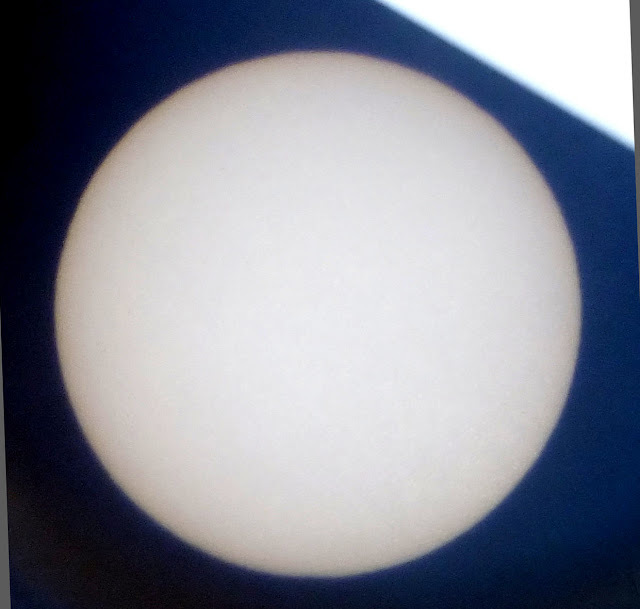 The sunspot that was near the lower edge of the Sun's disc is no longer visible. 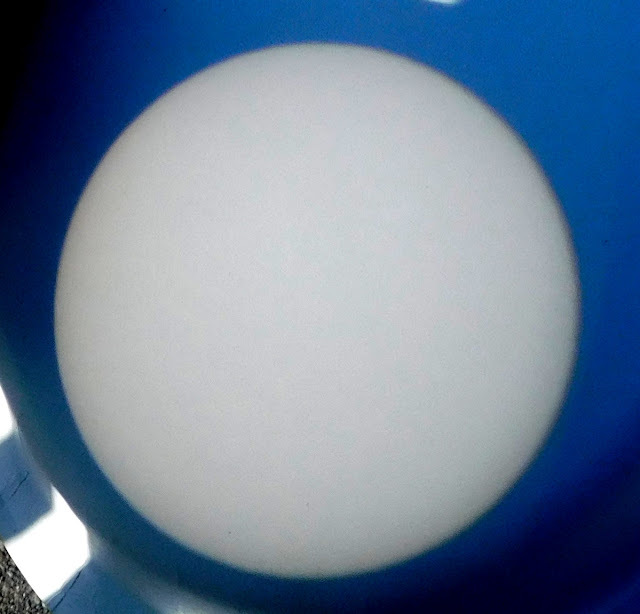 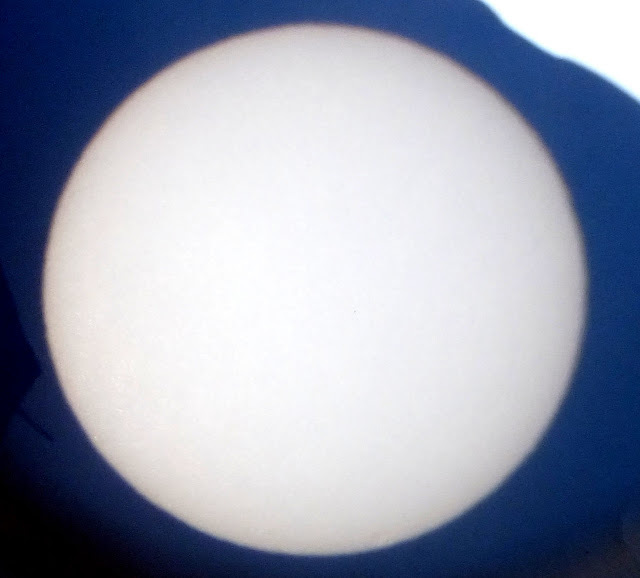 Small sunspot noticed near the bottom of the solar disc today.